This topic contains 0 replies, has 1 voice, and was last updated by Mike Ruff, GW editor 5 months, 2 weeks ago. Concerns for the safety of roadside recovery workers have this week been raised in the House of Commons during a debate on Road Safety. 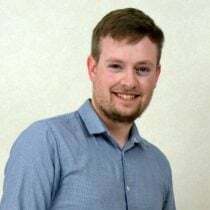 Tracey Crouch, Conservative MP for Chatham and Aylesford Commons raised the issue after meeting Sam Cockerill, whose partner was killed instantly in September 2017 when a HGV strayed on to the hard shoulder of the M25 and hit him while he was recovering a stranded vehicle.